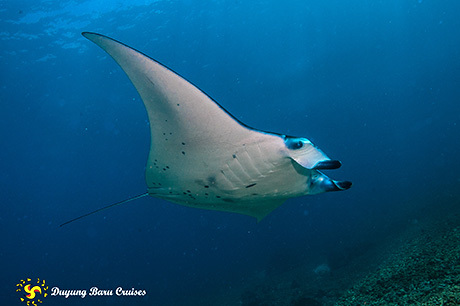 Indonesia: Komodo, Bali and Raja Ampat – Reef Mantas. 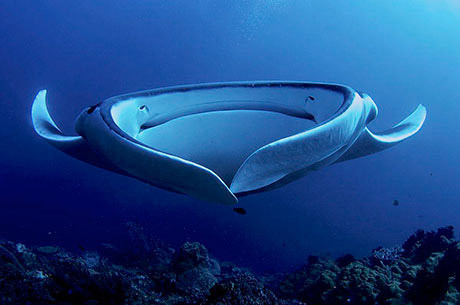 Completely harmless filter-feeders, Manta rays use their head fins to direct plankton into their mouths. 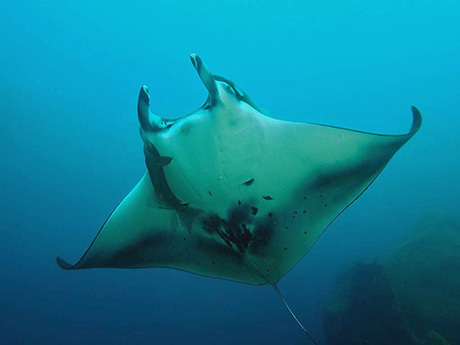 As plankton occur near the surface of the seas, that’s where Mantas are also found. Filtering your food out of the oceans doesn’t take much energy, which is why Manta rays can be so large. 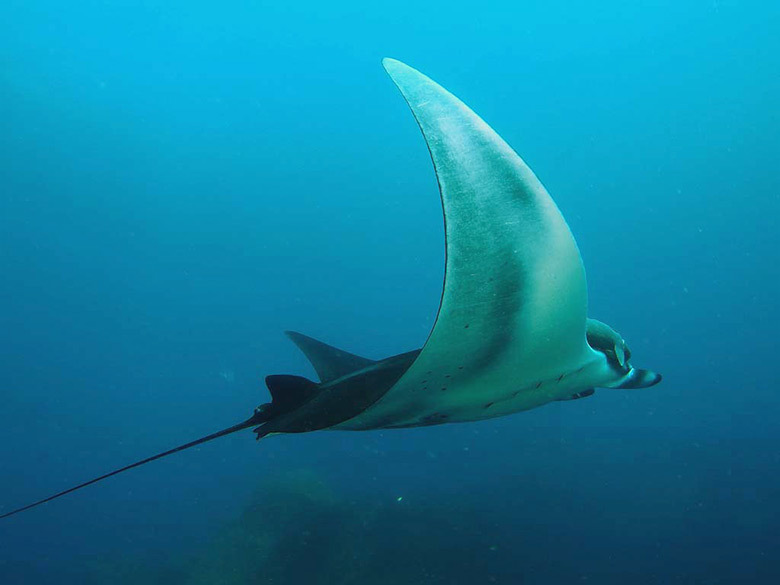 O’Malley MP, Lee-Brooks K, Medd HB (2013) The Global Economic Impact of Manta Ray Watching Tourism. PLoS ONE 8(5): e65051. doi:10.1371/journal.pone.0065051.